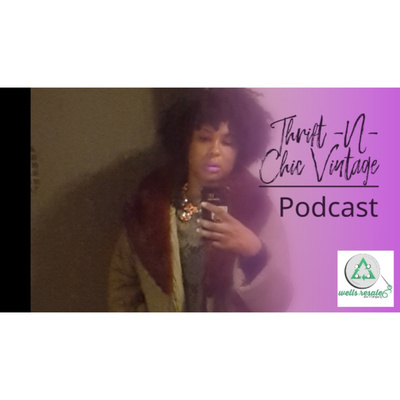 Welcome to the Thrift -N- Chic Vintage Buyer Podcast! 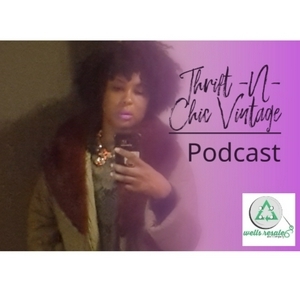 Join us for discussions on eco contempoary and vintage fashion, buyer resale tips and grunts! And Fashion History and Contemporary brand highlights! Here I discuss the contempoary designer market, and brands.